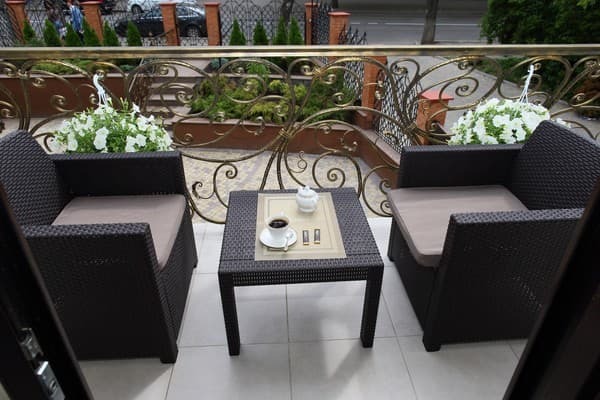 Prima Villa is located in Vinnytsia, 3 minutes walk from the central city park. Free Wi-Fi is available. 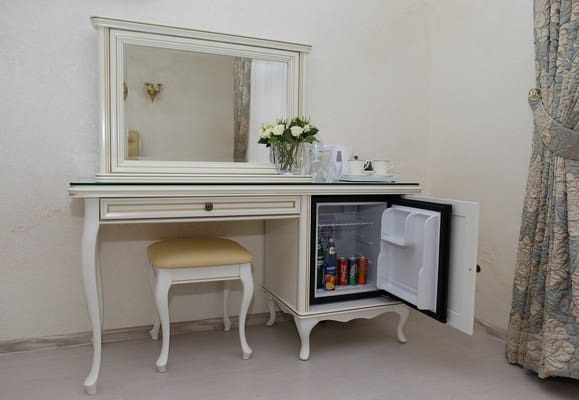 The rooms are equipped with a minibar, a flat-screen TV and an air conditioning. 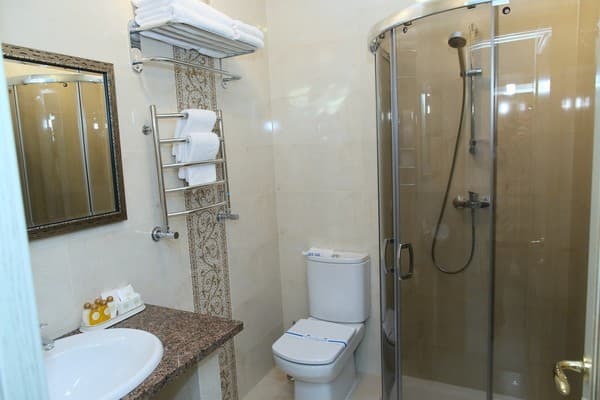 There is a hairdryer and free toiletries in the bathrooms. Prima Villa includes a 24-hour reception and a terrace. 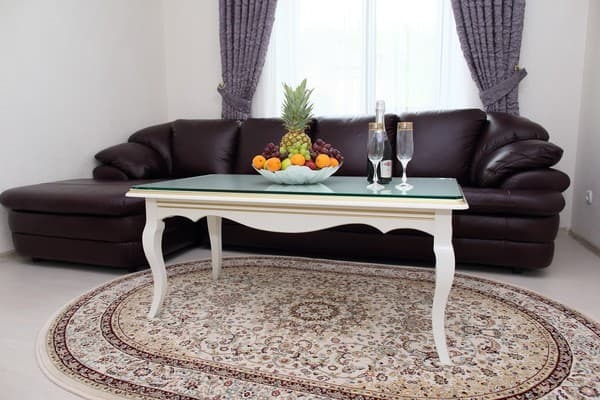 Guests can use the common lounge, luggage storage and ironing facilities. In a 2-minute walk - Central Department Store. The fountain Roshen is 2.2 km from the hotel, the railway station - 4.2 km, the central bus station is 2.3 km. 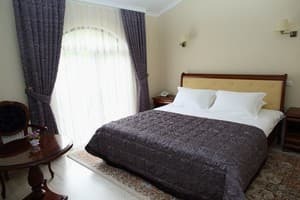 Description of the room: Spacious room with a double bed in classic style. 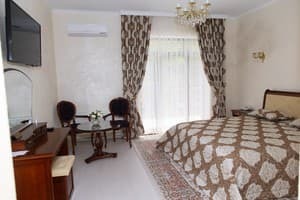 Description of the room: Spacious two-room suite in bright colors. Удобное расположение, превосходный интерьер, классная мебель, достаточно тихо в номере, приятно удивил чайник, чай и кофе в номере. 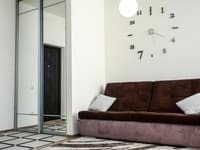 Возможно в следующий раз опять остановимся здесь. Скрипучая кровать, плохо закреплен телевизор, дороговато как за номер без завтрака. 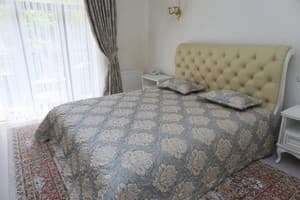 The nearest cafes and restaurants are located 200 meters from the hotel.